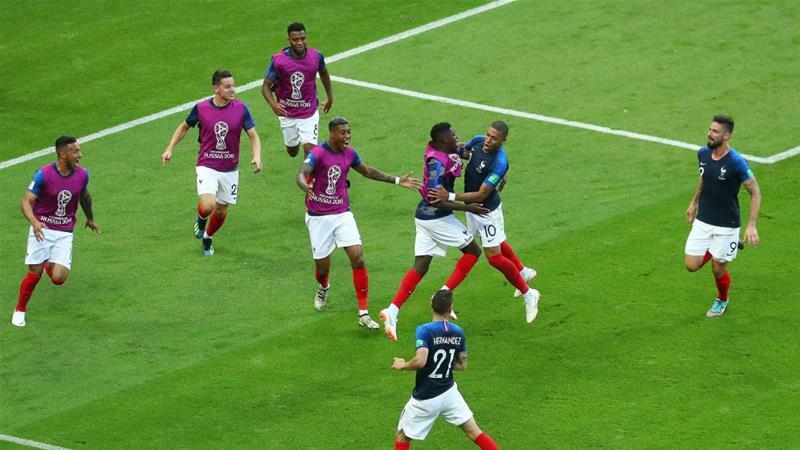 Two goals from Kylian Mbappe (64', 68'), one each from Antoine Griezmann (13' PK) Benjamin Pavard (57') was all France needed to progress to the next round as they dumped Argentina out of the World Cup. The game ended 4-3 in France's favour. Argentina's three goals from Angel Di Maria (41'), Gabriel Mercado (48') and Sergio Aguero (90' +3) were not.